Find all your local Melkbos art supplies right here! For many people, making art and participating in crafting is a relaxing and fun activity that they use to relax and unwind. This is why it is so important for any area to have arts and crafts supply stores to provide the community with all the products they need for their hobbies and projects. Luckily, all craft enthusiasts will find plenty of Melkbos art supplies to keep themselves entertained. 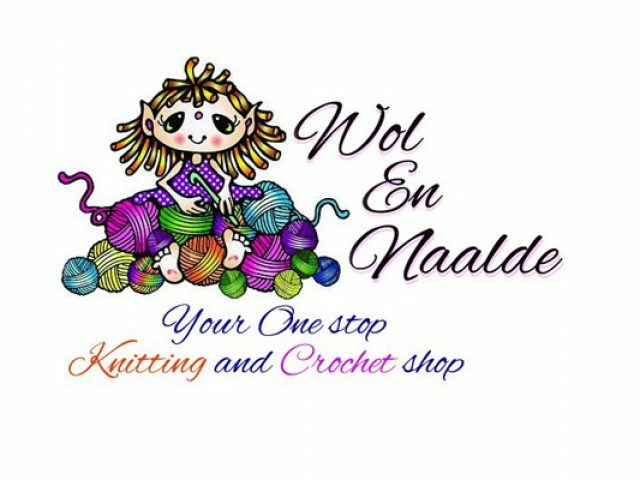 In Melkbosstrand, there are a number of arts and crafts supply stores that stock and sell a wide range of products for art and school projects. At these stores, customers can expect to find art supplies such as craft paint and brushes, cardboard paper of various sizes and colours for school projects, stationery items and supplies and much, much more! If you want to find only the best Melkbos art supplies from local stores and suppliers, feel free to browse the section below. You can also click on any of the advertisements below to find out more about each.